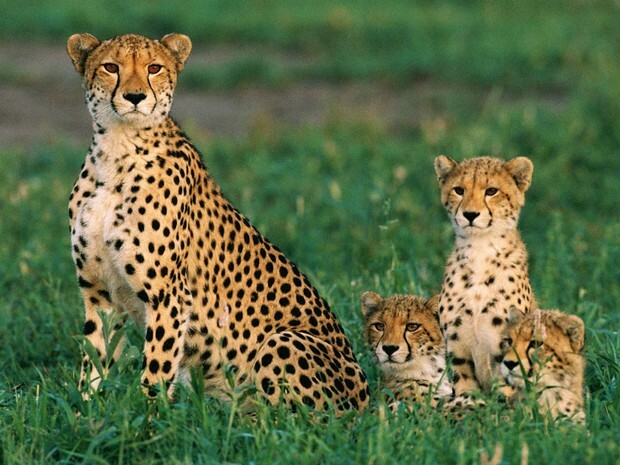 cheetahs are warm-blooded animals.they are vertebrate mammals.cheetahs are the fastest land animal.there favorite pray is gazelles rabbits and more.its predators are loins hyenas.it's body covering is fur.it moves by its four legs. cheetahs are born alive from mother.when cheetahs are born alive cheetahs are called cubs.and then cheetahs are a child.and then teenagers.and adult cheetahs. Cheetahs adaptions are its legs.it's legs can run away from its predators by its four fast legs. 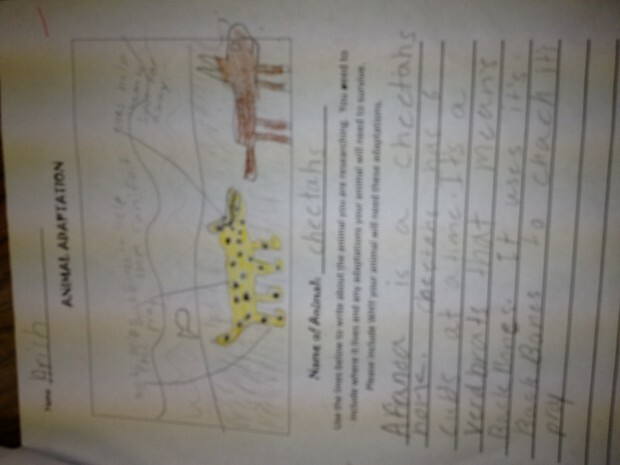 cheetahs are the fastest animal on land.when cheetahs are under tall yellow dead grass so it can camouflage. cheetahs can spot its pray even they are very far far far away.cheetahs hid under from predators too.mother cheetahs grow 6 to 7 cubs.